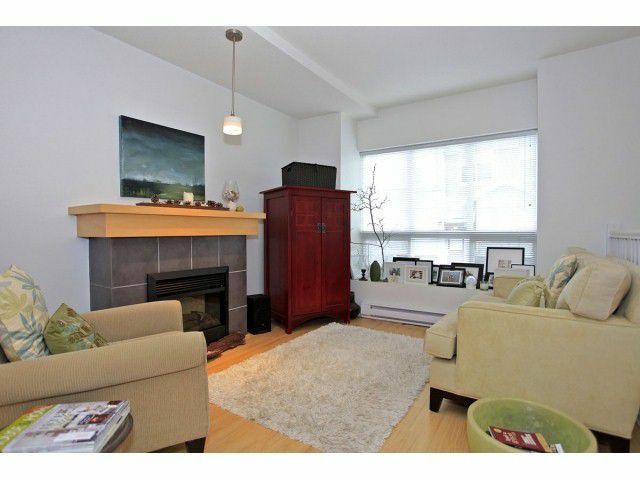 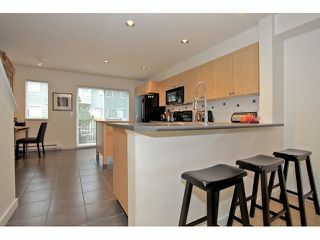 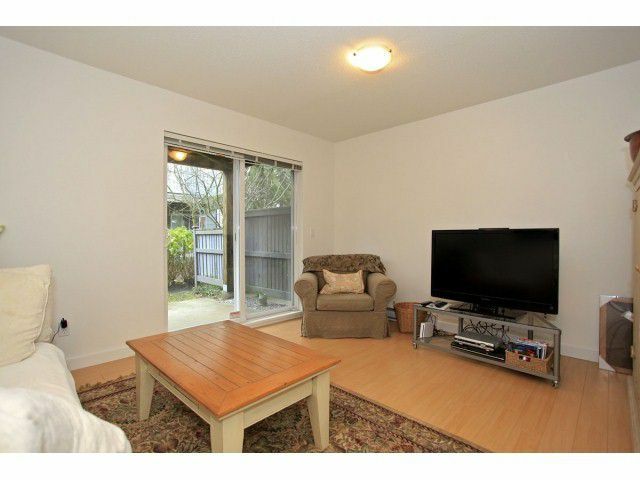 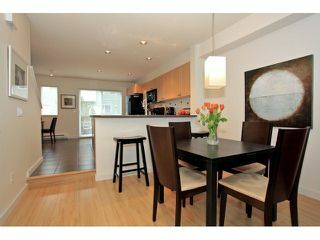 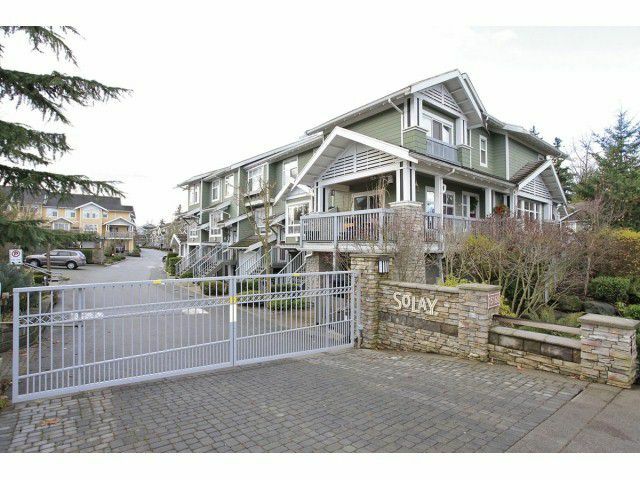 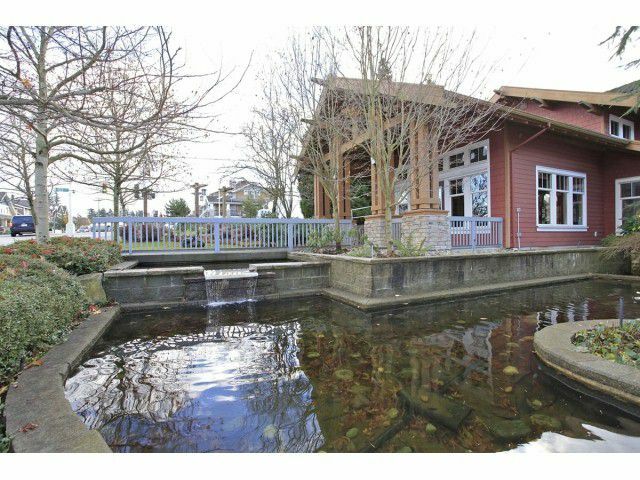 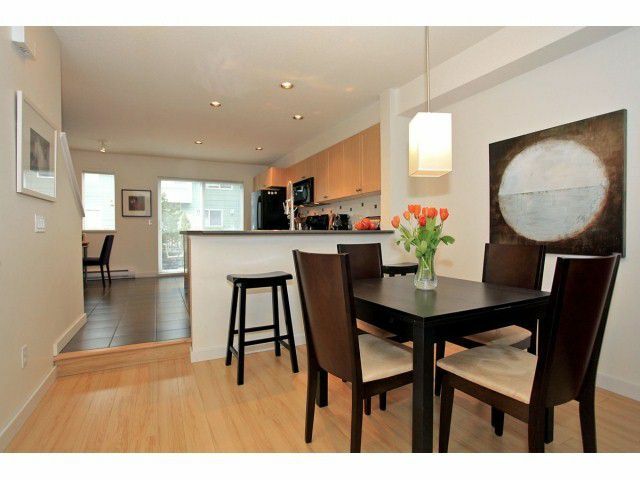 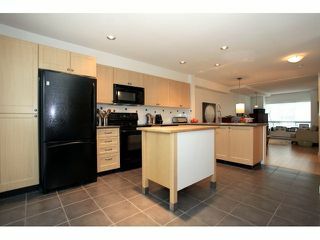 Exceptional Two Bedroom Townhouse! 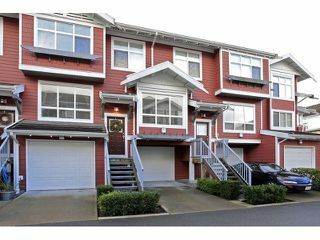 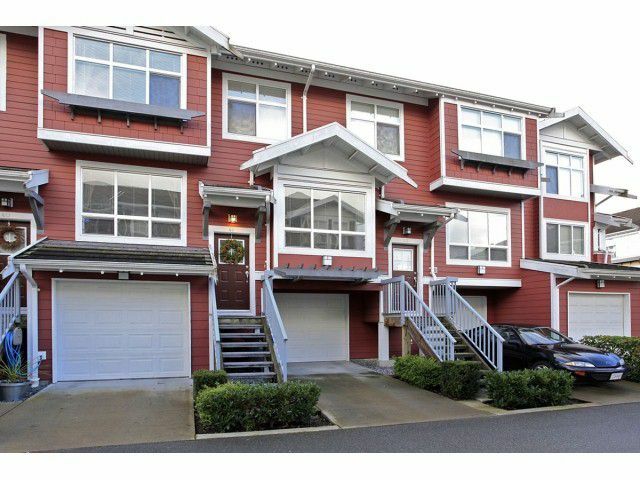 This clean, spacious and bright Townhouse has light and durable laminate flooring on the main floor, second bedroom and in the rec room. The south exposed extra large and open kitchen is excellent forentertaining and has an adjoining balcony. 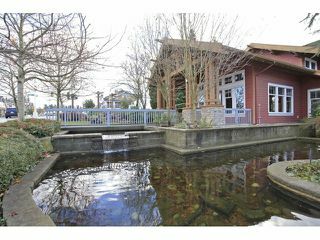 You'll love the versatility of the rec room which has roughed-in plumbing for a 3 piece bathroom. 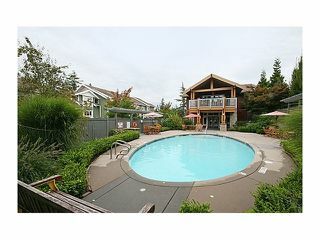 Solay has excellent amenities including: a heated o/d swimming pool, billiards room, well equipped gym and a party room available to you for your special occasions.